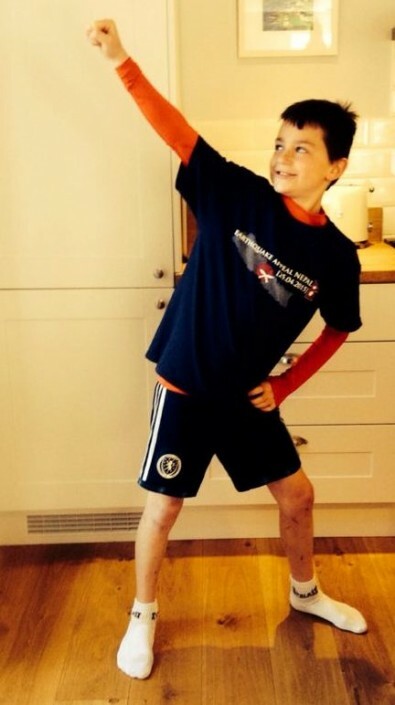 As reported last week, Scott Logan a ten year old Cub Scout from Aberfeldy completed his challenge badge, with a gruelling triathlon to raise money for Nepal. Aberfeldy based charity Bring Back The Smile To Nepal were grateful for Scott’s endeavour which has raised more than £600 towards urgently needed relief projects in Nepal. 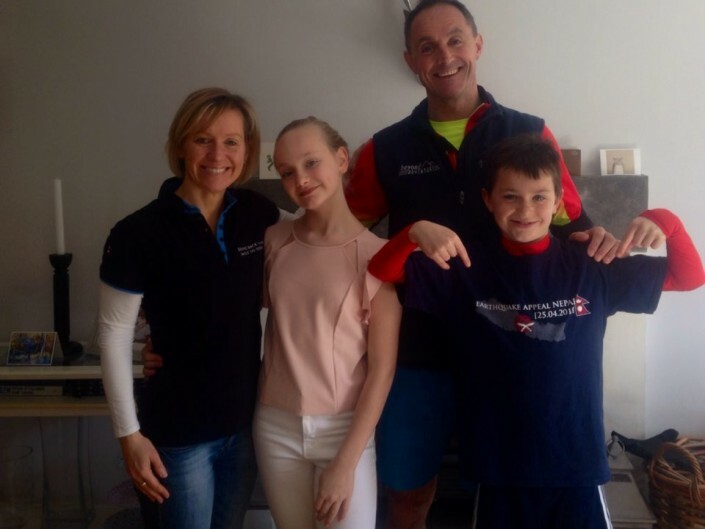 Backed by his proud parents, Jason and Tina, and sister Isla, Scott choose Good Friday to stage his very own triathlon. 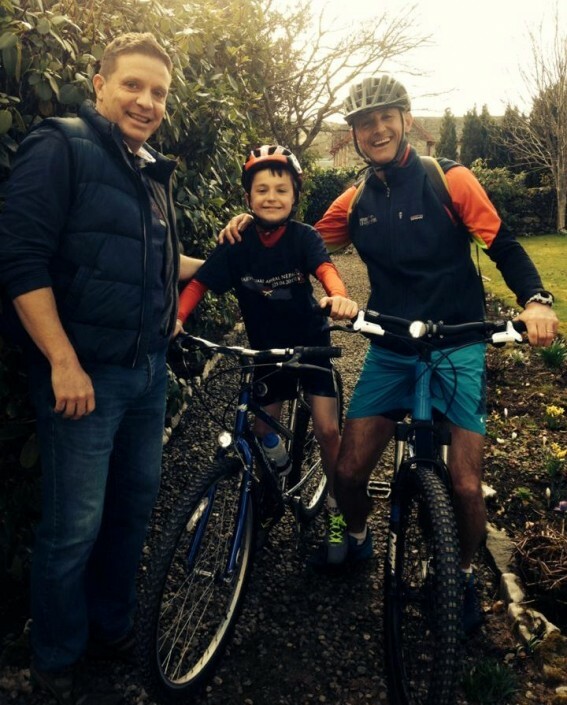 He completed 20 lengths of the swimming pool, a 2 mile run around the Birks of Aberfeldy, followed by an 11 mile cycle ride – all in just 2 hours and 20 minutes. Bring Back The Smile To Nepal’s founder Anna Gurung will be travelling to Nepal this week to continue the work and to ensure every penny raised is wisely spent. “The hardest part was running uphill!” he added. If you would like to show your appreciation for Scott’s efforts, donations can still be made via the charity’s website – www.bringbackthesmiletonepal.org. Further details of Anna’s solo journey to Nepal will be posted on the charity’s facebook page and website shortly.